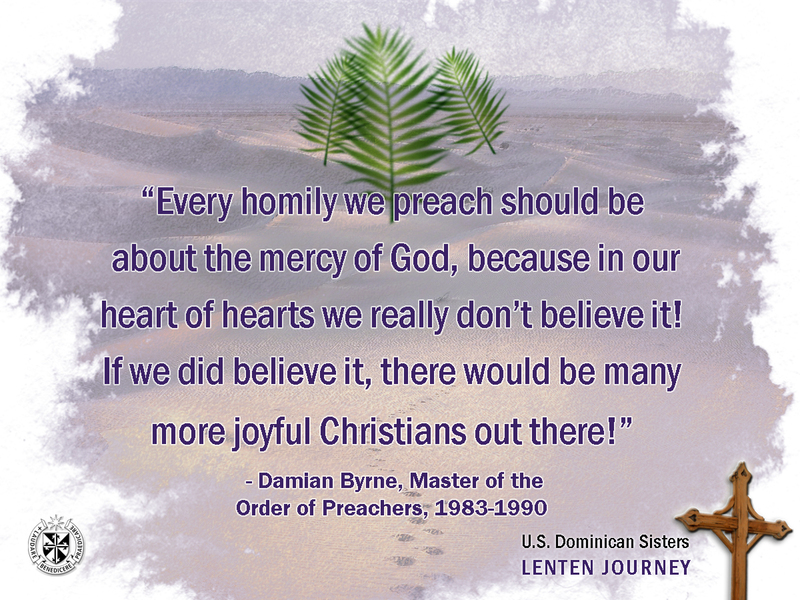 Reflection: Damian understood that most of us find it easier to believe in punishment than in mercy. We just cannot grasp the depths of God’s love and compassion for us. So we live our lives in fear.